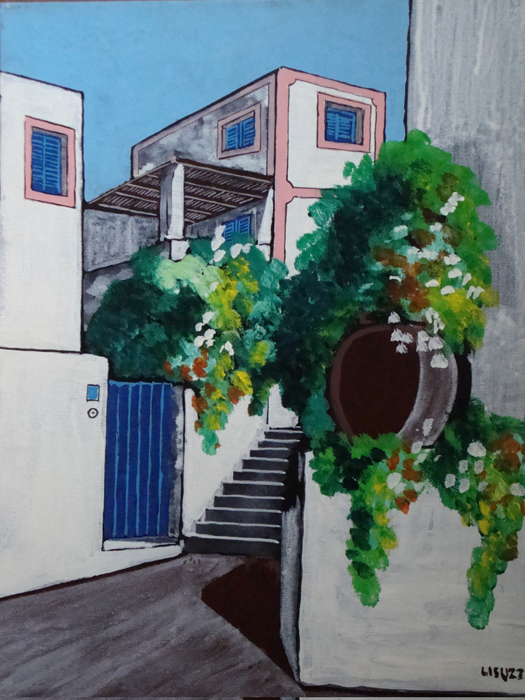 Beppe and Lilla, the hosts, with their cordial familiarity will help you spend a special stay in Lipari. Villa Alta Marea, has recently been renovated. 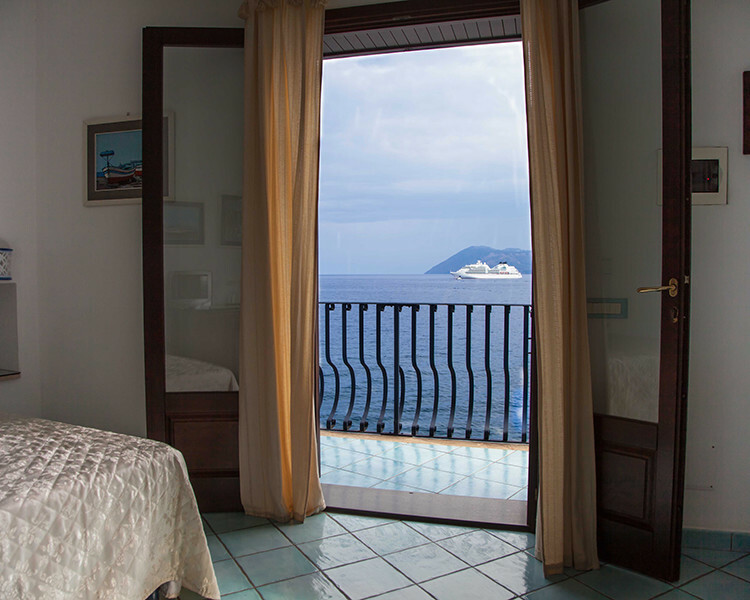 It is located in an extremely favorable position: 900 meters away from the historic center of Lipari (Corso Vittorio Emanuele) and only 200 meters from Porto Pignataro, a wharf where you can moor your boat. 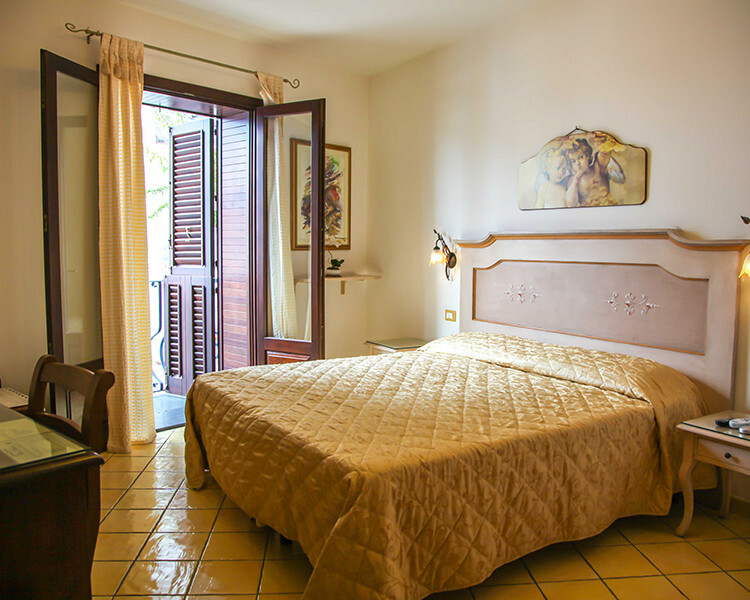 Book your holiday in Lipari directly online at the cheapest rates and without any extra costs.